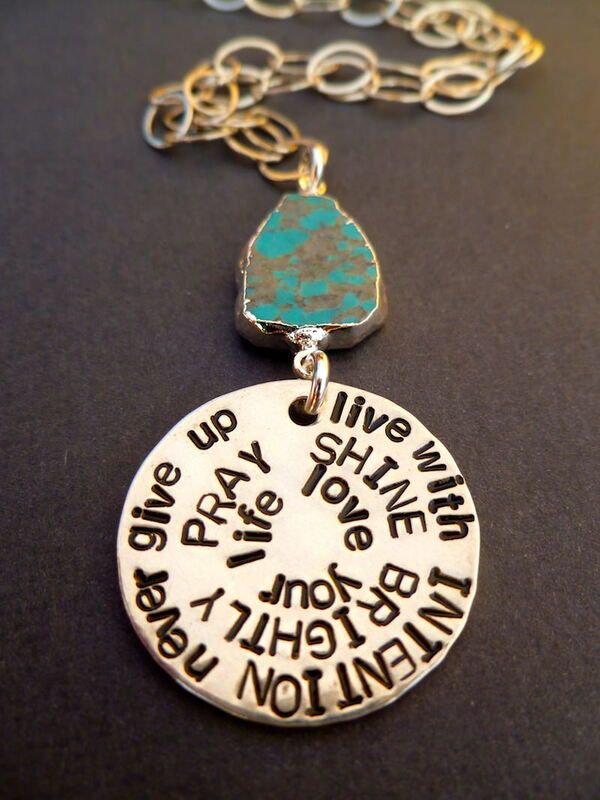 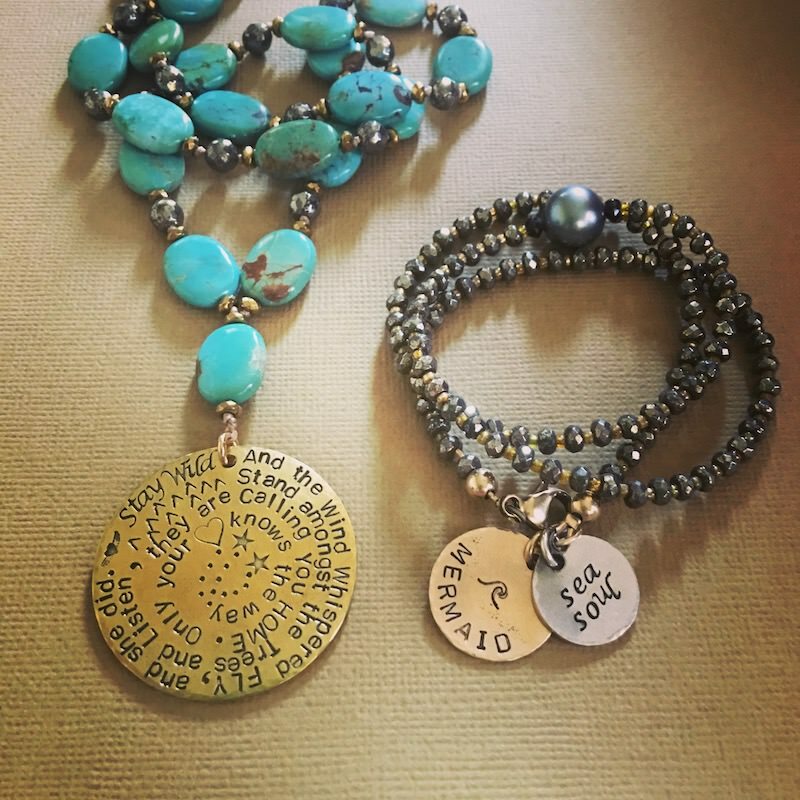 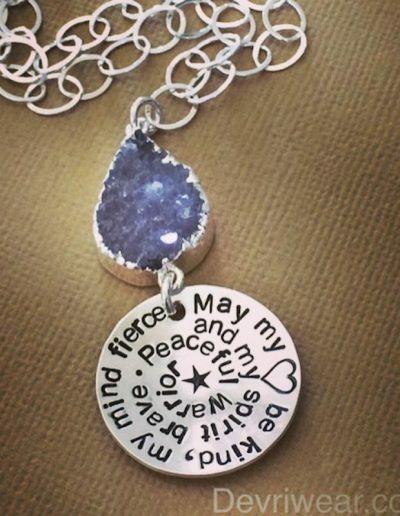 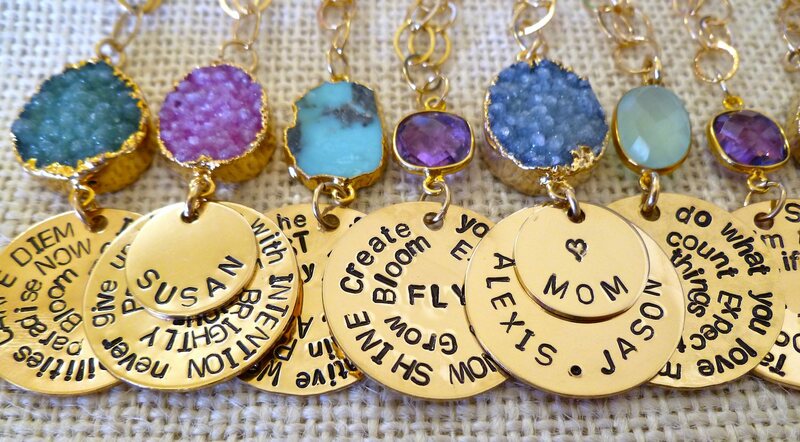 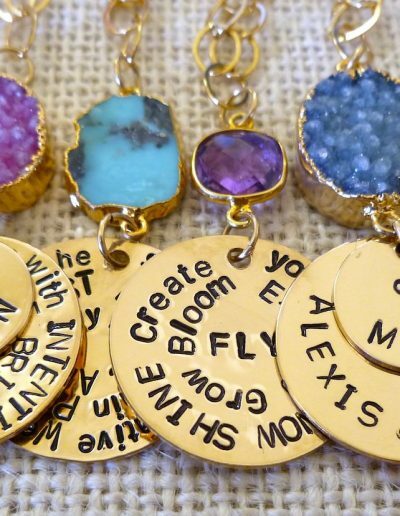 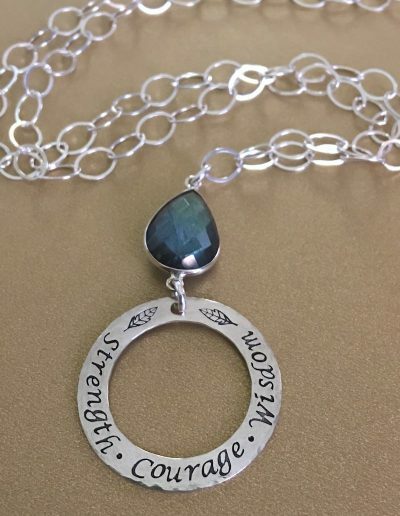 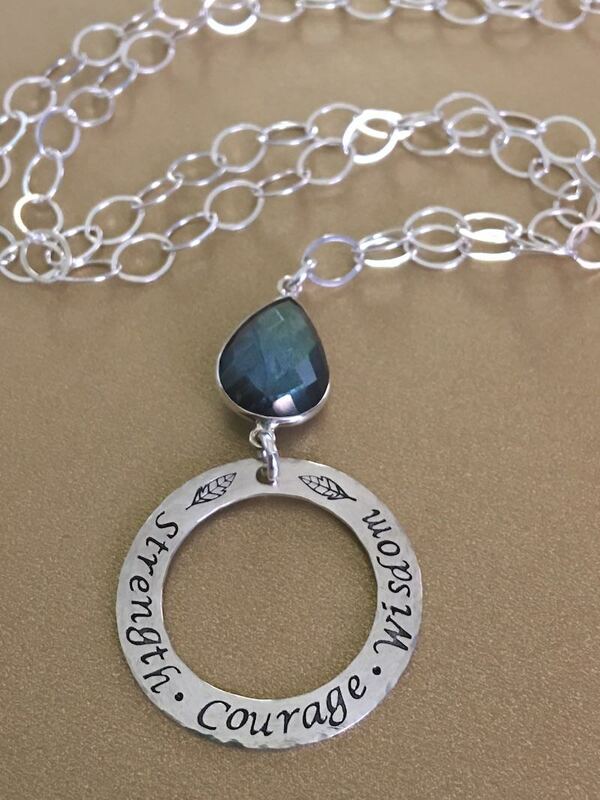 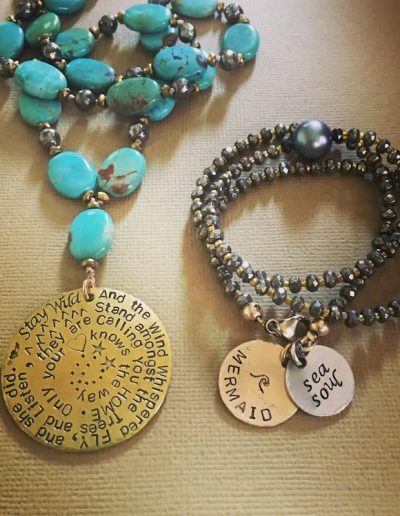 Devri Schultz creates all of her hand-stamped, one-of-a-kind jewelry on Maui, where she has lived for 20 years. 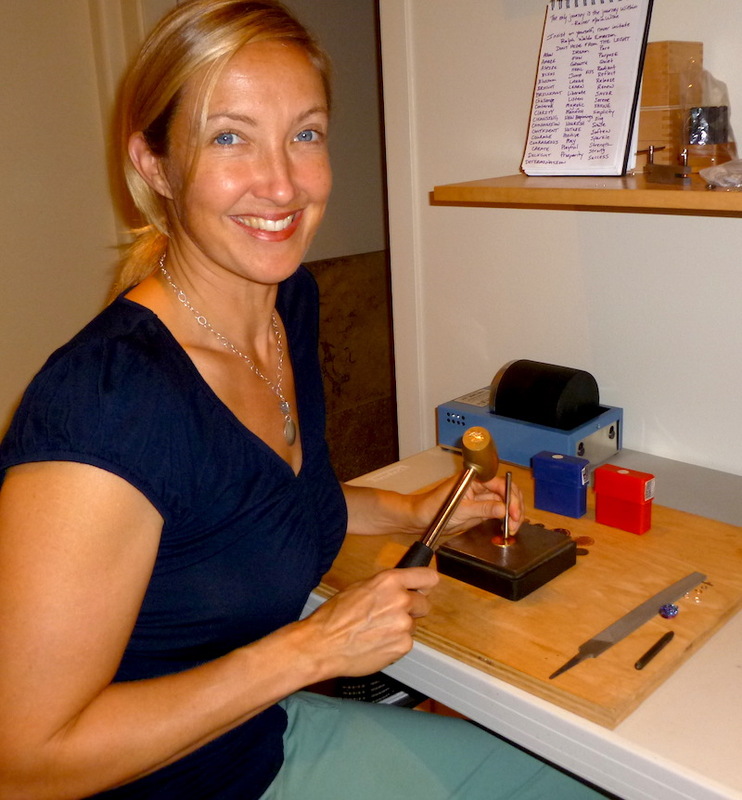 She is constantly awed by the island’s magic and beauty, which carries over into her work. 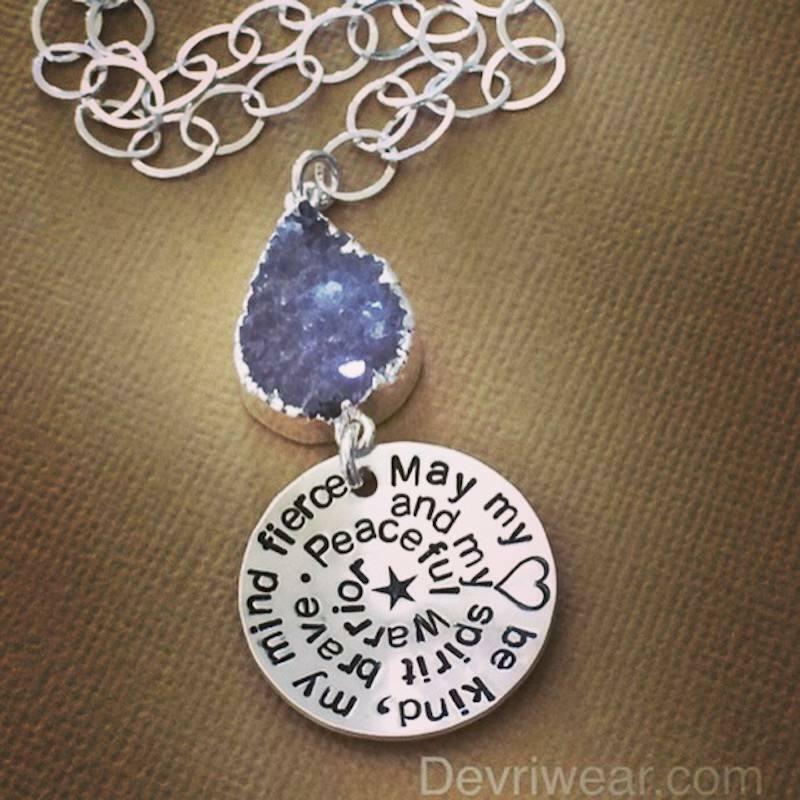 A devoted ocean lover, Devri spends as much time as possible surfing, swimming, shell-collecting and immersing herself in her designs. 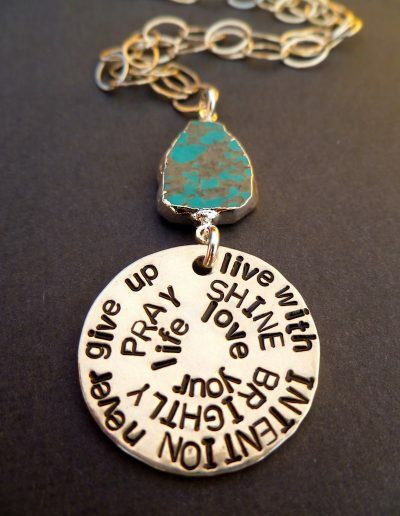 As an artist, she has also been inspired by travels to Thailand, Indonesia, Mexico, Alaska and throughout North America.